As a Social ride isn’t really on the cards this weekend perhaps you’ll be looking for something else to occupy yourself with. What a golden opportunity to look head to the coming cycling season, make a few goals, upgrade your bike, dig out your BCC jersey and see if it will still stretch over your cycling fuel tank! AND… pay your BCC membership fees on-line. So… the easiest way to do this is via the British Cycling website. Head into www.britishcycling.org.uk and type “Biggar Cycling Club” into the search bar, then look for the “are you looking for clubs” section and click on “search in clubs”. 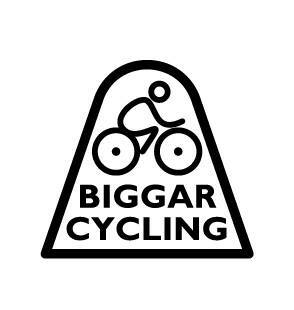 Click on “Biggar Cycling Club” then navigate down and click “Buy club membership”. Cost is still only £15 and British Cycling takes £1 admin fee which goes into their pot to ensure our cycling heroes can stay on top of the world.